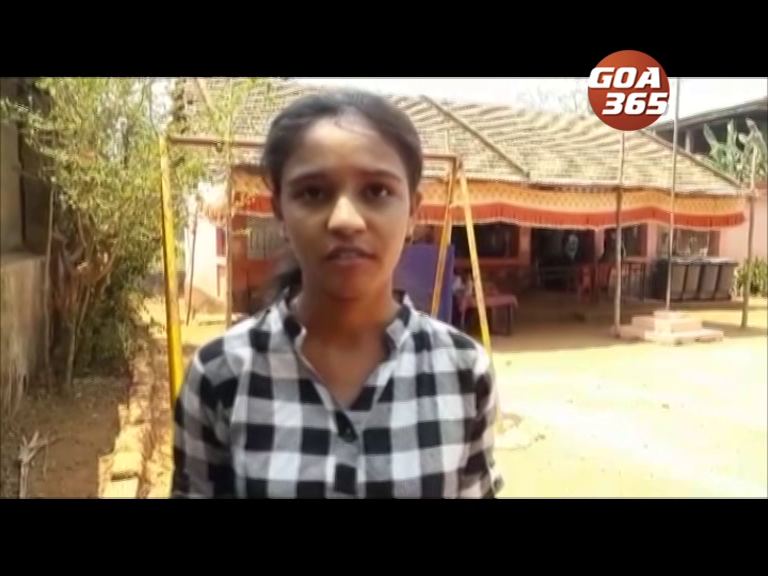 Mining dependents have made a fresh allegation against the BJP government. 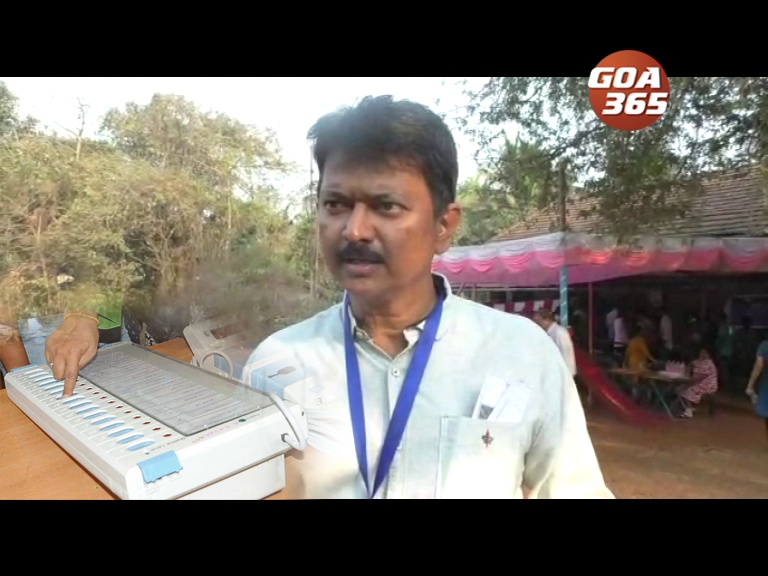 खण अवलिंबितांनी आतां भाजपा सरकाराचेर नवो आरोप केला. तांच्या मतान गोंयचो एडव्हॉकेट जनरल मिना खणींची पावणी करपावटेन आसा. 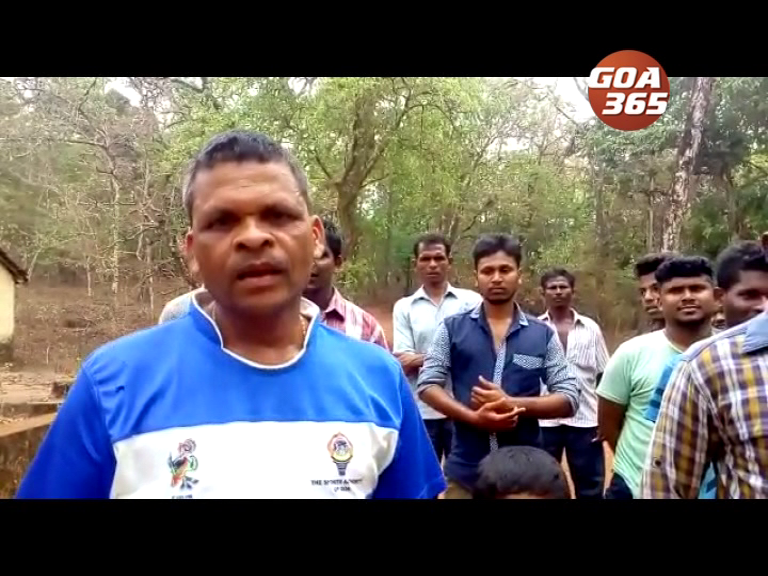 According to them, Goa’s advocate general is in favour of auction of mines. 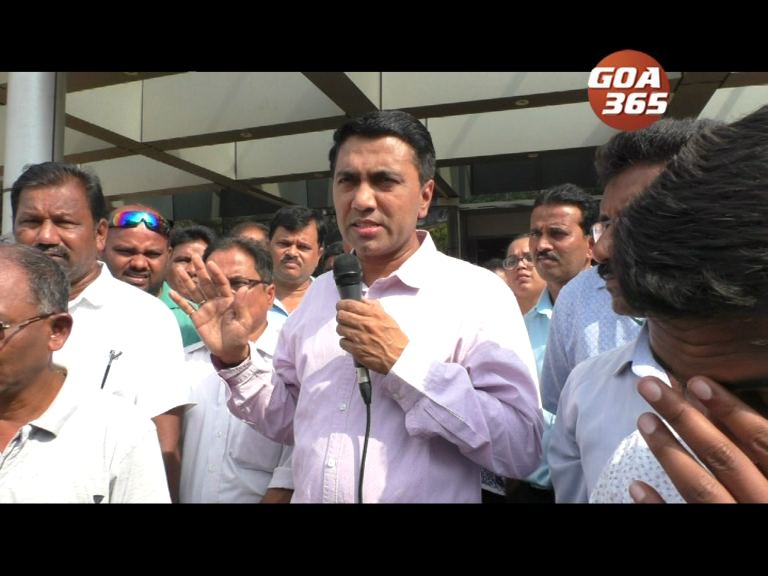 Therefore they want some other senior lawyer to represent Goa in the Supreme Court. And to demand this, they have a planned a rally in Panaji on 14th of March. 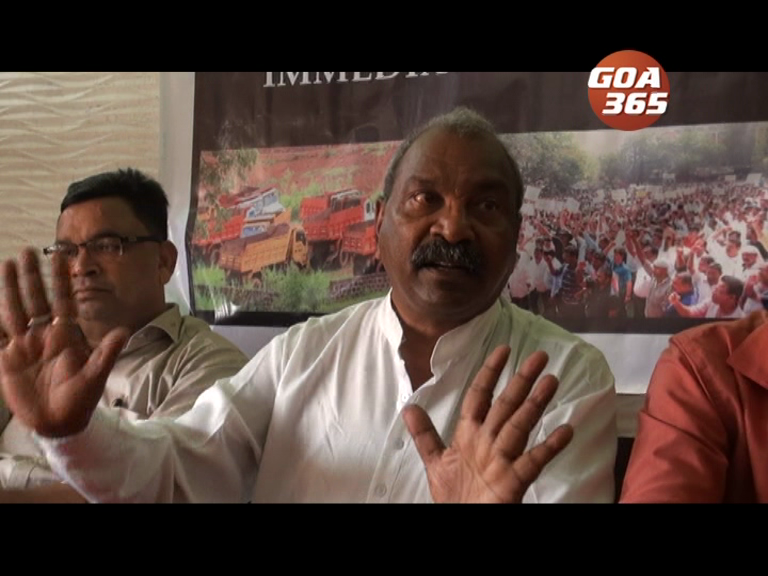 Mining dependents want amendment to the MMDR Act so that same lease holders continue mining in Goa. 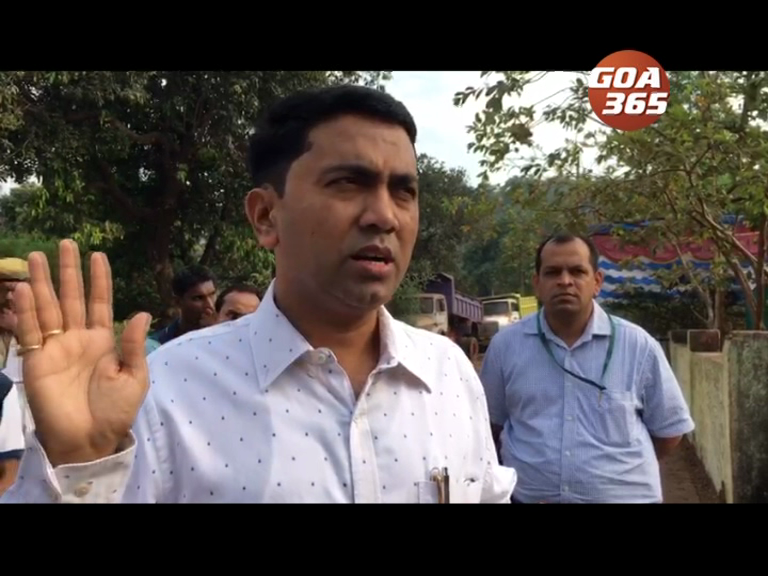 But they fear that Goa’s AG would suggest to the court to auction the mines afresh. 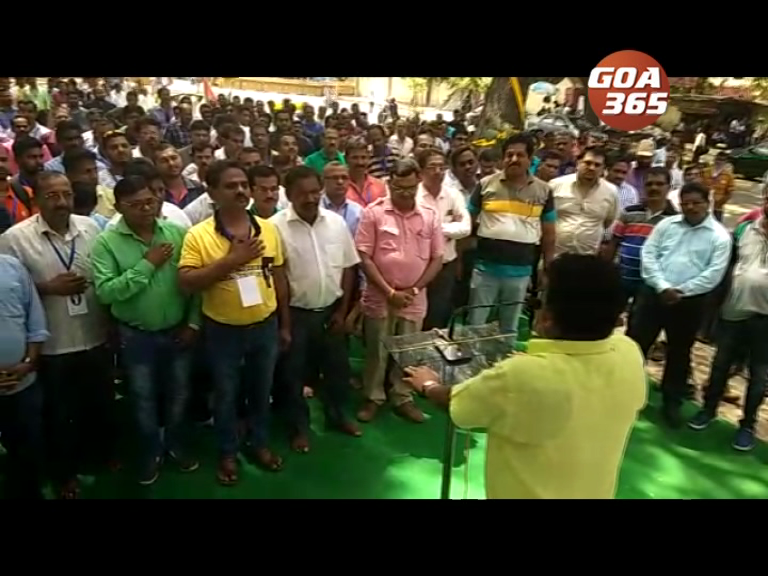 By holding a rally from Azad Maidan in Panaji to the Secretariat in Porvorim, the Goa Mining People’s Front would submit a memorandum to the Chief Secretary to change the lawyer in the Supreme Court. सर्वोच्च न्यायालयांत ताचे बदला दुसऱ्या खंयच्याय दुसऱ्या वरिश्ठ वकिलाक धाडचो अशी मागणी करपी मोर्चो ते 14 मार्चाक पणजे काडटले. खण अवलंबितांक खणींची नव्यान पावणी नाका. 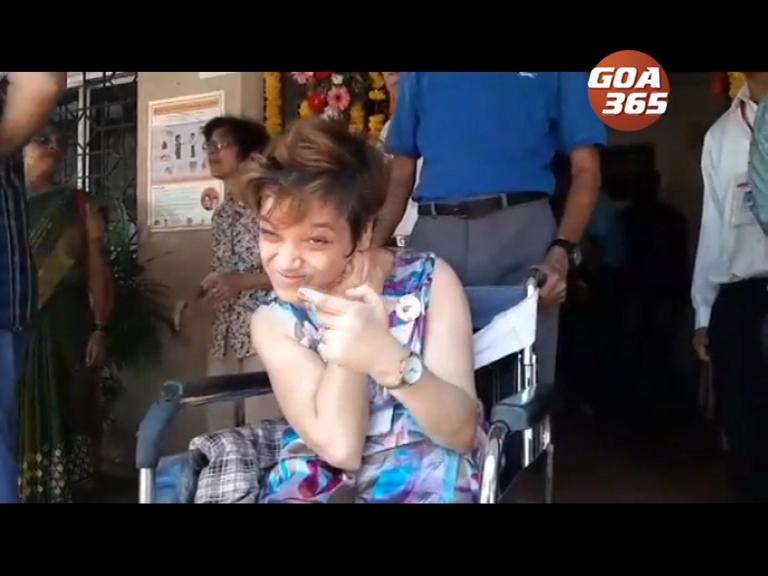 आदल्याच मिनेरांक खणी चलोवपाक दिवपाखातीर एमएमडीआर कायद्यांत बदल केल्लो जाय. मात गोंयचो एडव्हॉकेट जनरल सर्वोच्च न्यायालयांत पावणेचीच मागणी करीत म्हूण ते भिल्यात. देखून सुप्रीम कोर्टांतलो गोंयचो वकील बदलचो हे मागणेखातीर तांणी हो मोर्चो दवल्ला. 14 तारकेर पणजेच्या आझाद मैदानावेल्यान हो मोर्चो परवरे सचिवालयाचेर वतलो आनी थंय ते हे मागणेचें निवेदन मुखेल सचिवाक दितले.